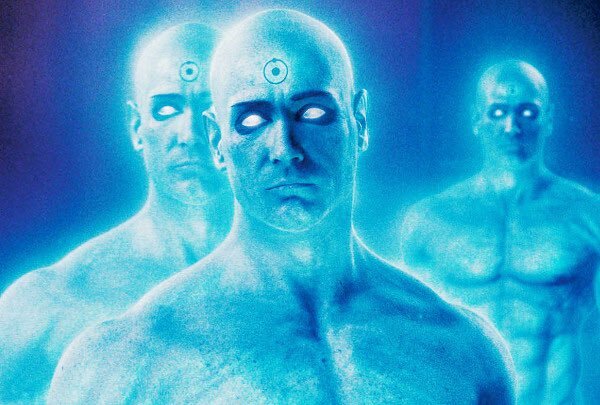 If you’ve seen Watchmen, the movie or read the comics, you’re familliar with Dr. Manhattan. 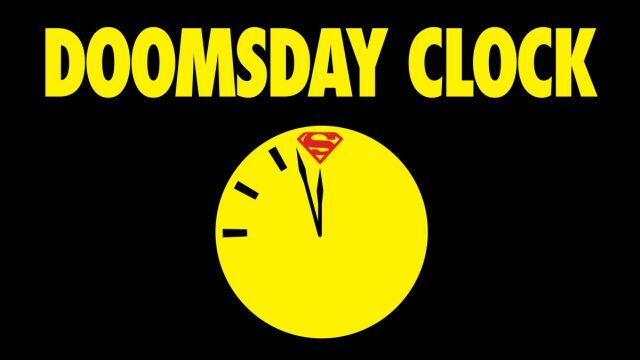 A HBO show is in the works (premieres next year) and a comics sequel to the original comics, which will include other DC characters, has started last year and it’s called DOOMSDAY CLOCK. Marvel- creator and legend Stan Lee has passed away today. He is the creator of, among others, such characters as X-Men, The Hulk, Black Panther, Doctor Strange and Spider-Man. He has starred in a lot of Marvel’s movie adaptation in short cameos. You can see all of these above. This is really sad news. Rest in peace, dear Stan.